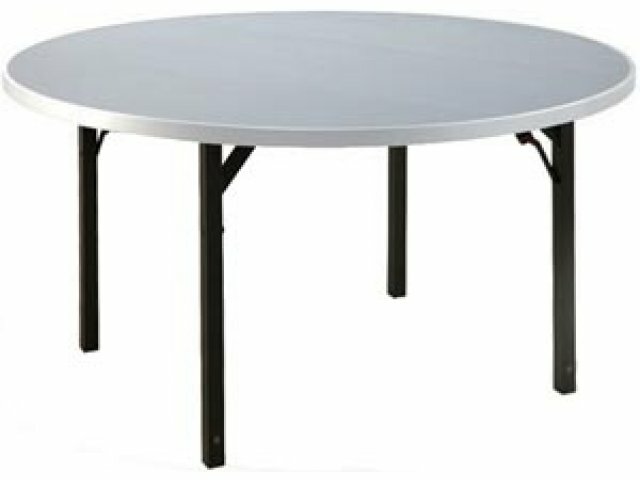 Aluminum Round Folding Table with 4 Legs 48"
Aluminum Folding Tables Lose the Weight but are Extraordinarily Strong! 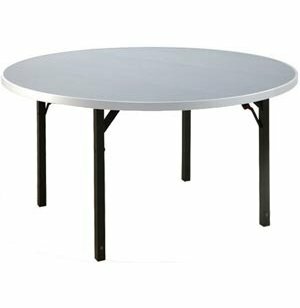 These lightweight aluminum folding tables are almost 50% lighter than conventional wood tables making them much easier to carry and move. They're the perfect folding tables for outdoor use, too - sun, and even rain, won't damage them a bit! 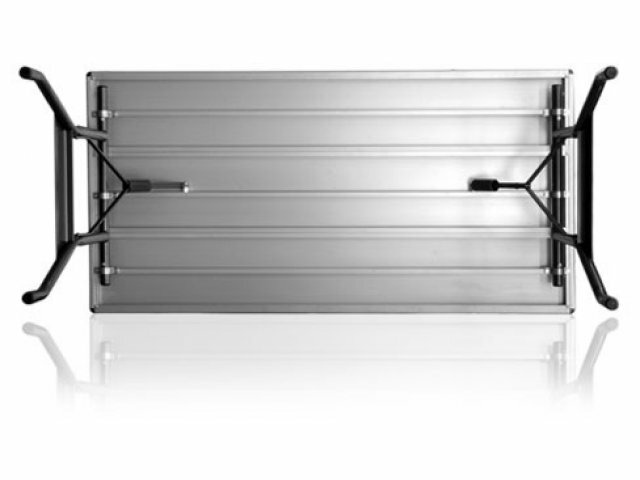 Durable Construction: Tabletop is constructed of individual aluminum boards bolted together (note: there are seams). 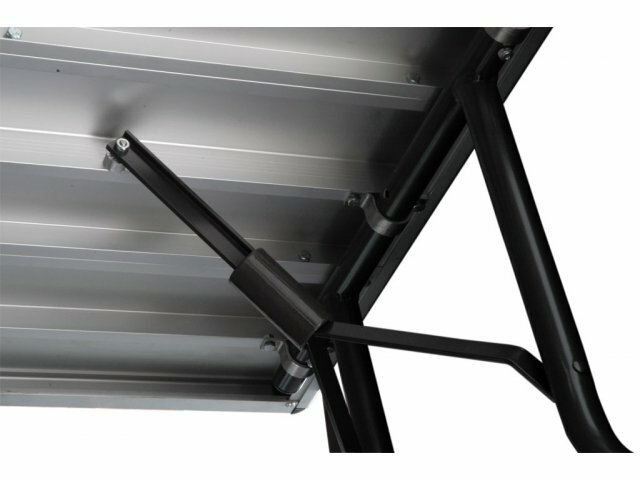 Tops and frames are made of extruded aluminum with a durable baked on powder coat finish. Table legs are made of 16-gauge heat-treated aluminum.